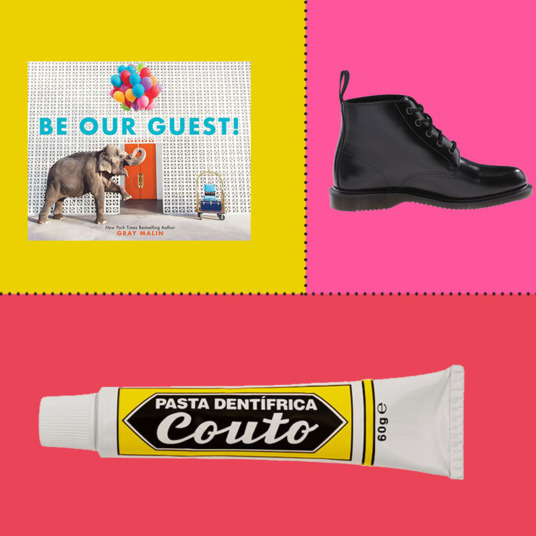 If you follow our monthly Strategist haul, then you’re familiar with the idiosyncrasies of our editors’ and writers’ shopping habits. 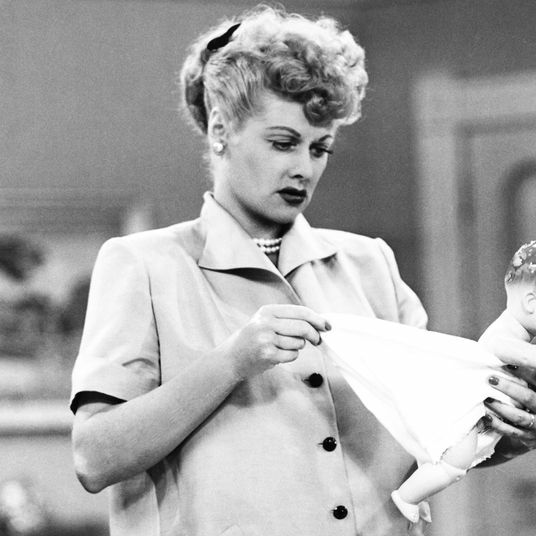 While we think of those as the highlights, there are plenty of other, less glamorous things that we buy — and love — on the regular, too. So whether you’ve wondered about the toothbrushes we use or the coffee makers we rely on, this is the Stuff We Buy Ourselves. 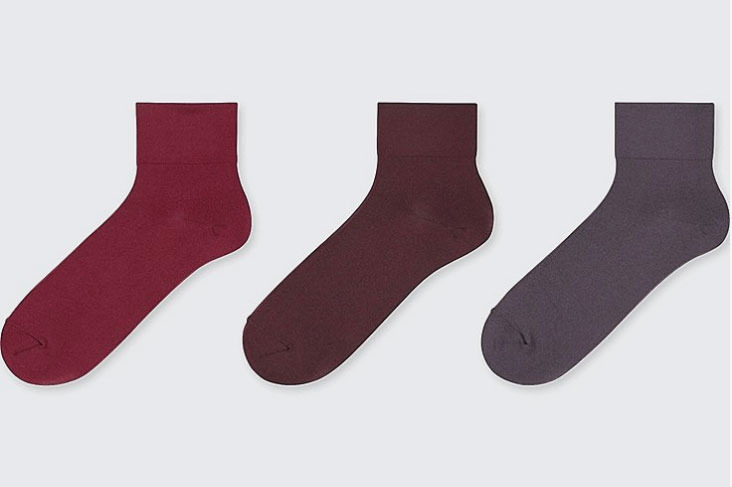 This time around, with fall upon us: the socks we all like the best. Hands down, these are my absolute favorite socks for looking slightly interesting but not too wild. I’d say I have more than two dozen pairs bought over the course of years. 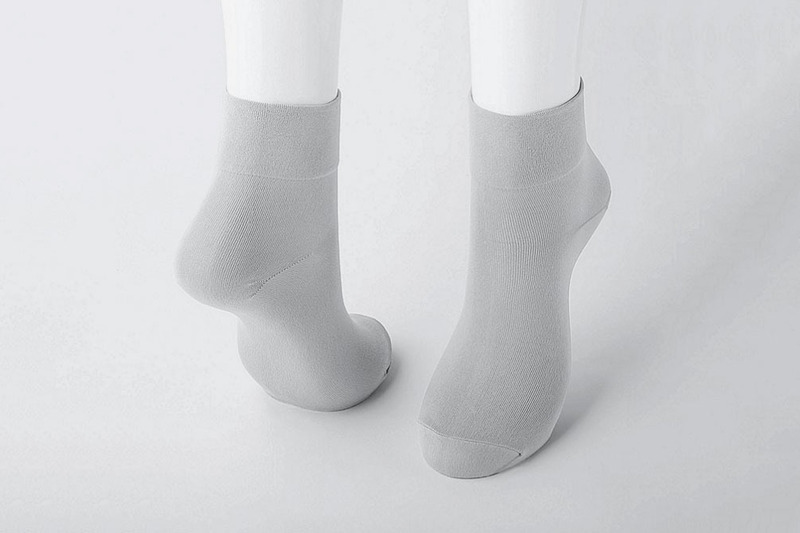 Annoyingly, Muji doesn’t sell the regular length online (mine hit right at mid-calf like you’ll see on the Australian Muji site), but these are close. In the summer, my favorites are the Sheec for no-shows — cheap and good. I’ve never cared much about my socks, beyond having enough of them to last longer than a laundry cycle. 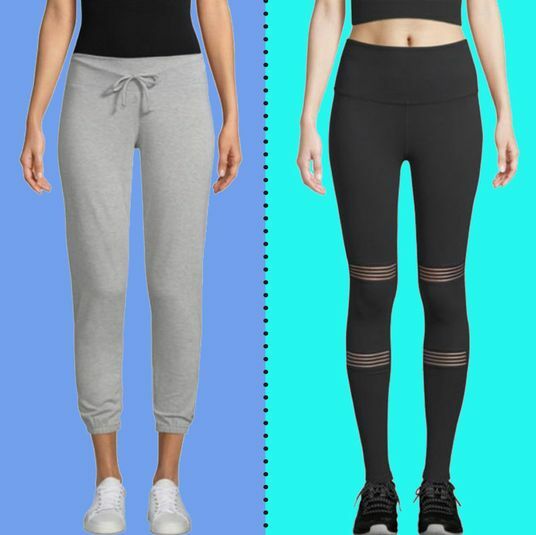 But then in the spring, I edited this post Katy Schneider wrote, on wearing socks with sandals, and I became fixated on the idea of getting some Darner socks. 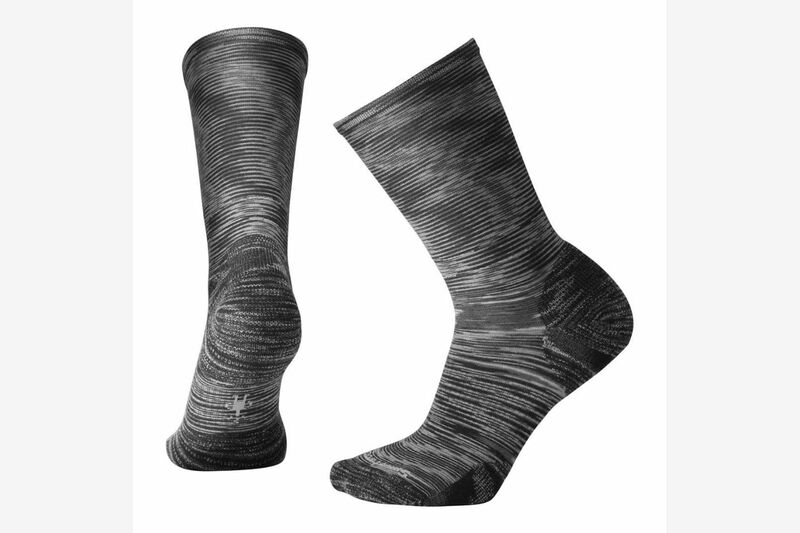 But a single pair of Darner socks is close to $40. 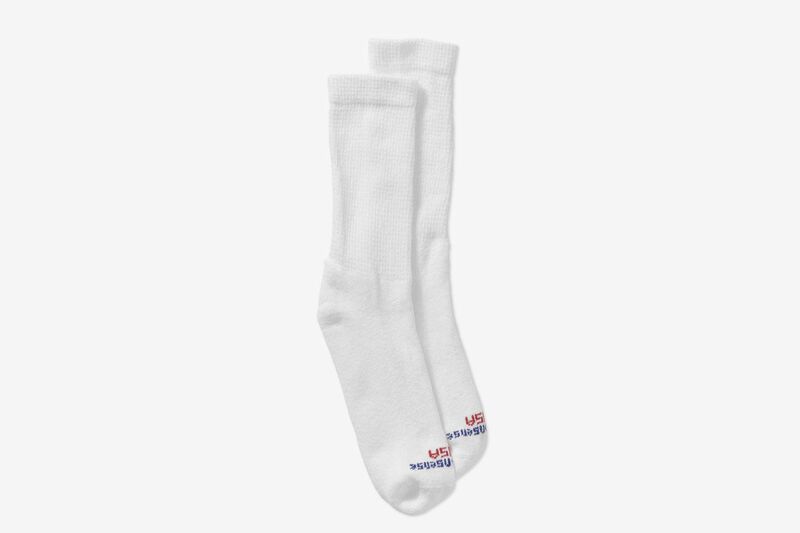 Instead, I bought a bunch of Uniqlo’s very nice and dainty socks. You can’t tell in this picture, but these are ribbed around the ankle and look slightly dressy. That said, on the men’s side of Uniqlo there’s a whole wall filled with socks of every imaginable color. If anyone from the company is reading this: I think the women’s side should get a rainbow sock wall, too. 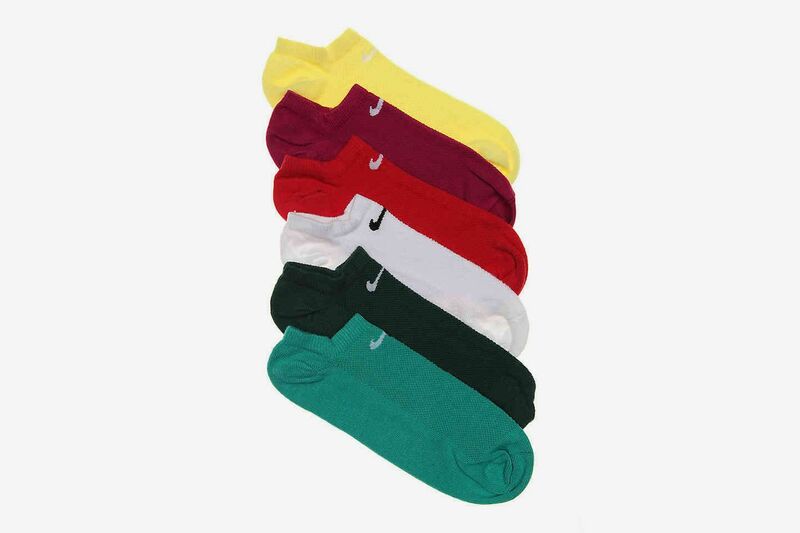 For workouts, I wear these thin little Nike socks. All my gym and running clothes are black or navy blue, and the pop of sock color is a small daily joy. 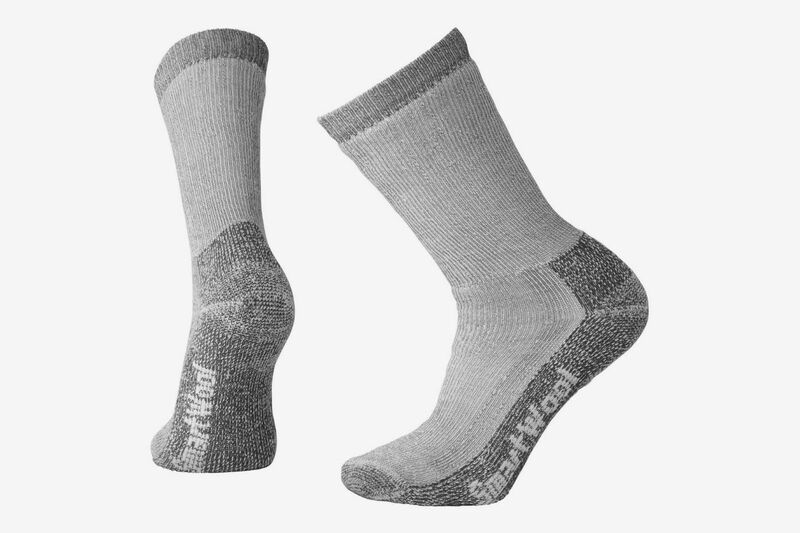 Smartwool, but different types for different situations. Inside the house, in the middle of winter, I live in the men’s thick gray hiking socks. They function more like slippers. 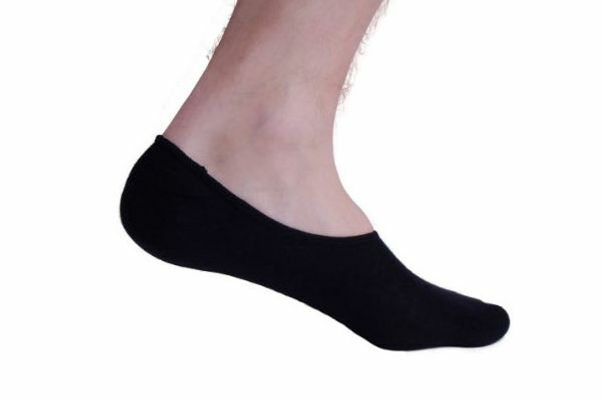 But day to day, walking around, usually in Converse, I need my socks to be very, very thin. 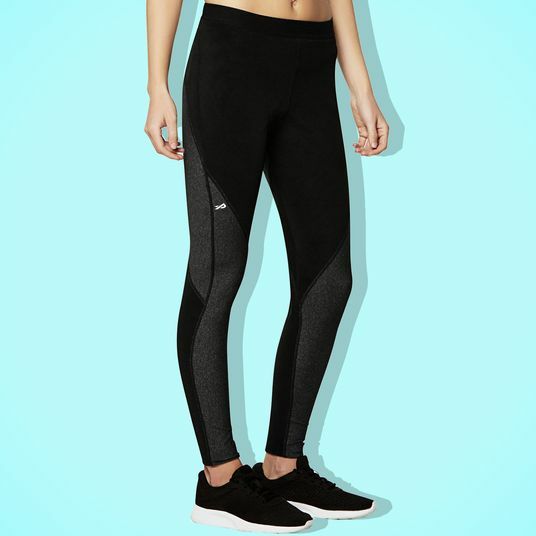 I like the women’s ultralightweight ones: They don’t get all bunched up, still show a little ankle, and while not cheap, they seem to live a longer life. 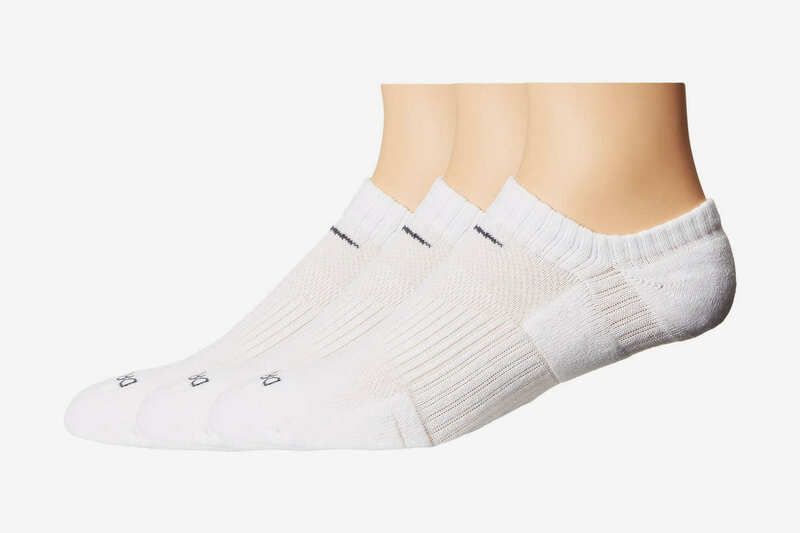 For day-to-day, I wear these nice Uniqlo socks because they have a Darner effect without a Darner price point. 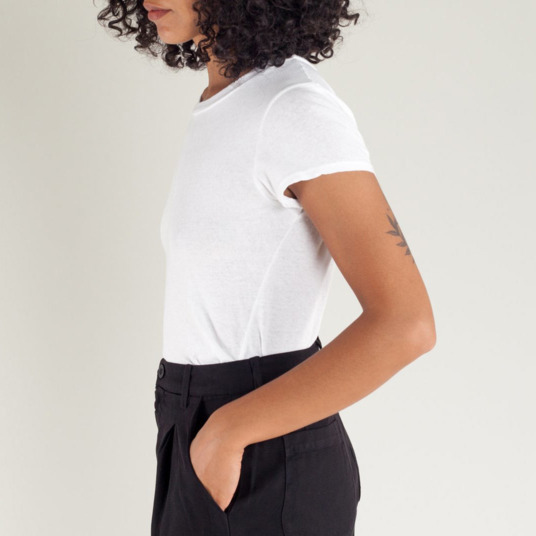 I love a little ribbed sock with cropped jeans and a fuzzy sweater, and I cannot wait until the air is breathable and I can dress cozy again without suffocating. 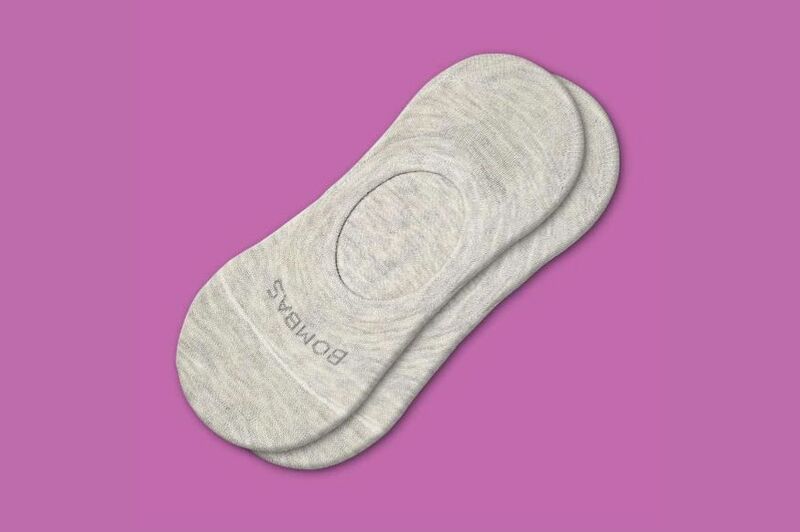 For regular, everyday use, I’m obsessed with these no-show socks I got from Target because they actually stay in place and keep their shape after being washed. 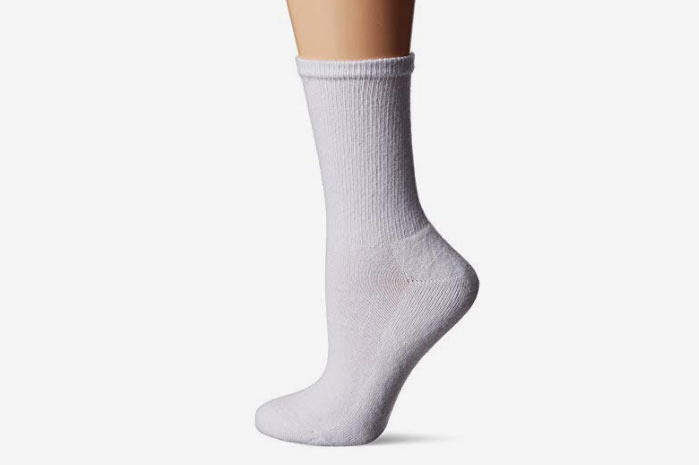 For the gym, I prefer crew socks — likely a vestige of the time I was captain of my high school’s varsity volleyball team — and the ones from Hanes are classic (and cheap). 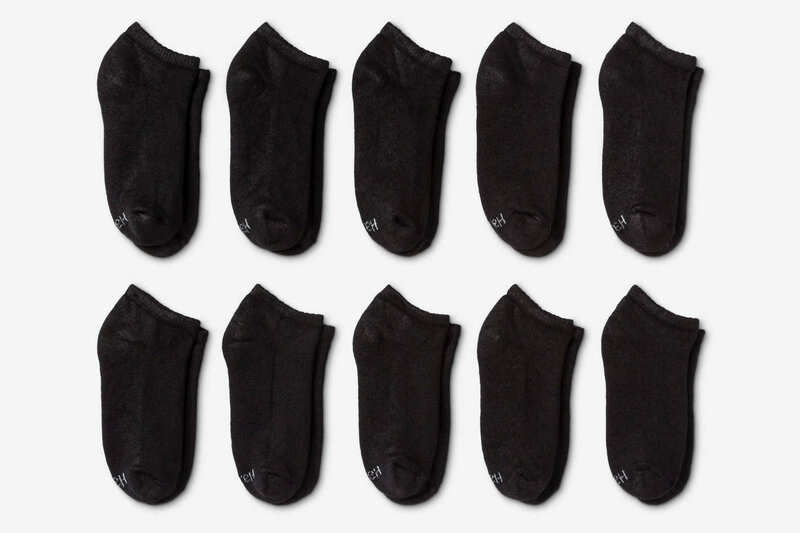 In the past, I’ve tried maybe a half-dozen different brands of no-show socks and kinda wrote off the whole concept as something incompatible with my feet. 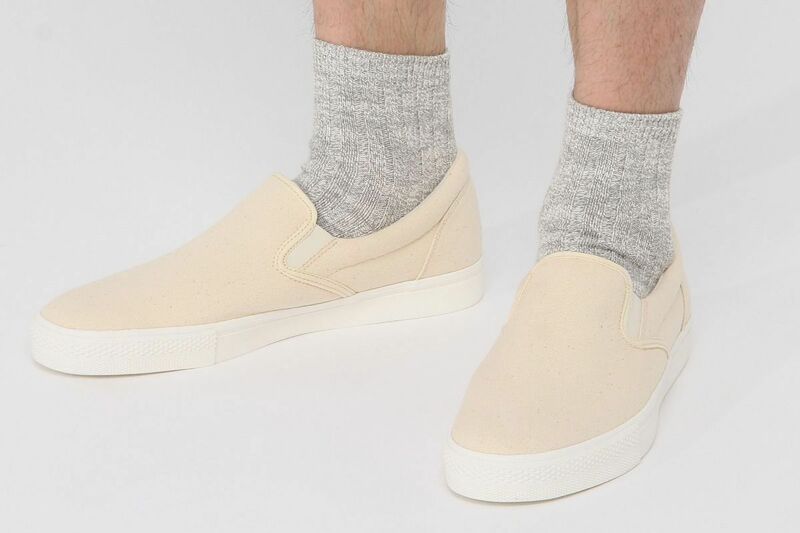 Every pair I tried would end up bunched up under my foot after taking just a few steps — until I tried these Bombas ones. 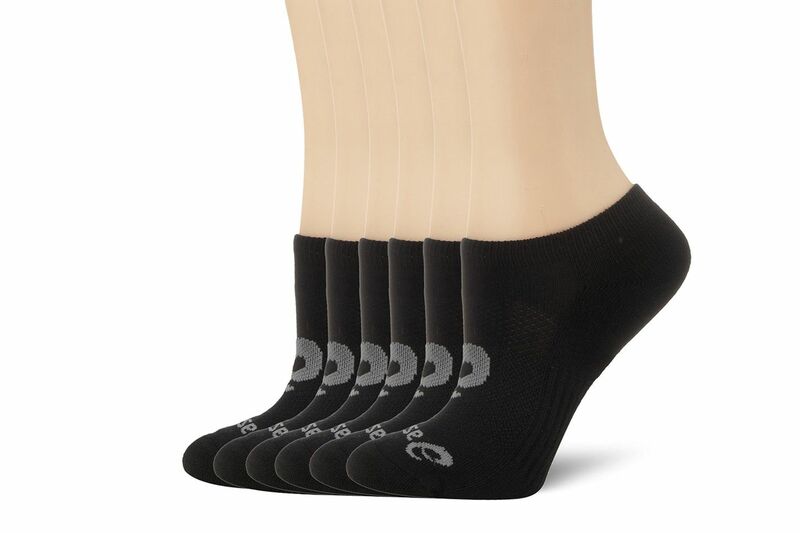 I’m a sucker for a good social-media ad, so I’d already tried and loved their regular socks and thought I’d give the no-shows a try. And they actually stay up! 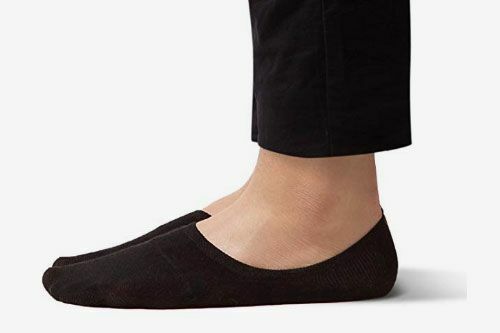 The Facebook ad will try to convince you that these will be invisible even with low-profile ballet flats, and while I haven’t found that to be true, I do love wearing them with all my loafers and slip-on shoes — and I’m confident that my shoes don’t reek anymore. In general, my favorite socks are the ones that I can find a pair of, which is tough when they disappear on a whim into the void of fitted sheets and laundry hampers. 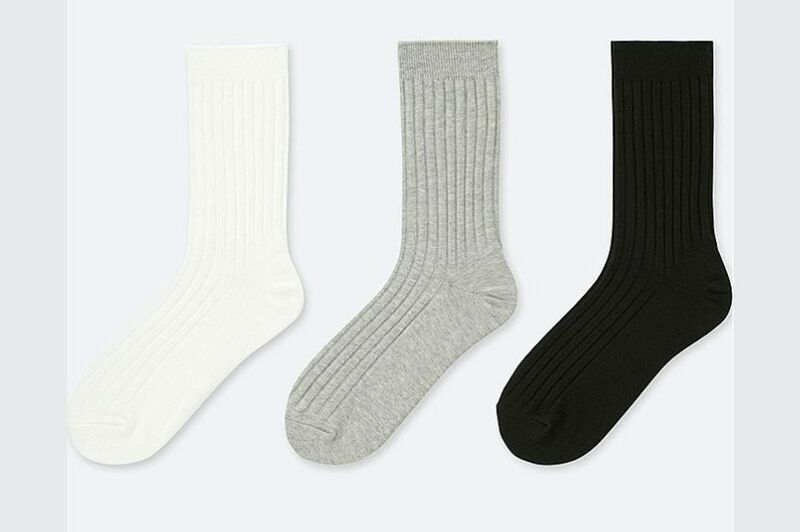 In the budget category, I’m partial to Uniqlo socks for trouser socks because they stand up to a lot of abuse from walking around New York streets, and are also distinctive enough to find in a sock drawer. For ankle socks that I’m going to lose anyway, I just buy something cheap from Target to keep my stock replenished. And when I need to hit a price limit on a gift card at a big retailer, I always throw in some fancy Falke socks because they are so luxe. There’s a pair of glittery Falke socks I bought last year that are tissue-thin, so not practical at all, but they’re my favorite socks to date. I abhor smelly feet, so when I wear cute, closed-toe (non-sneaker) shoes, I try to always wear tiny socks, no matter how small or impractical they may be. 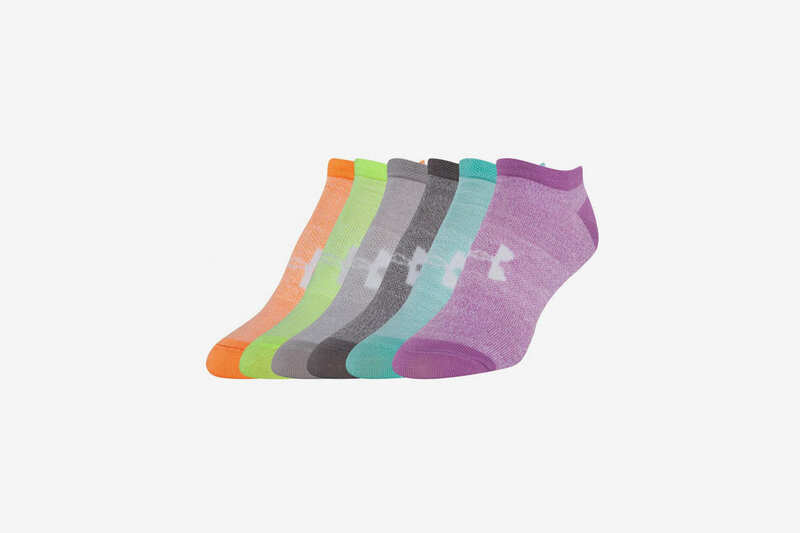 I’ve found Hue’s no-show socks to be the best. 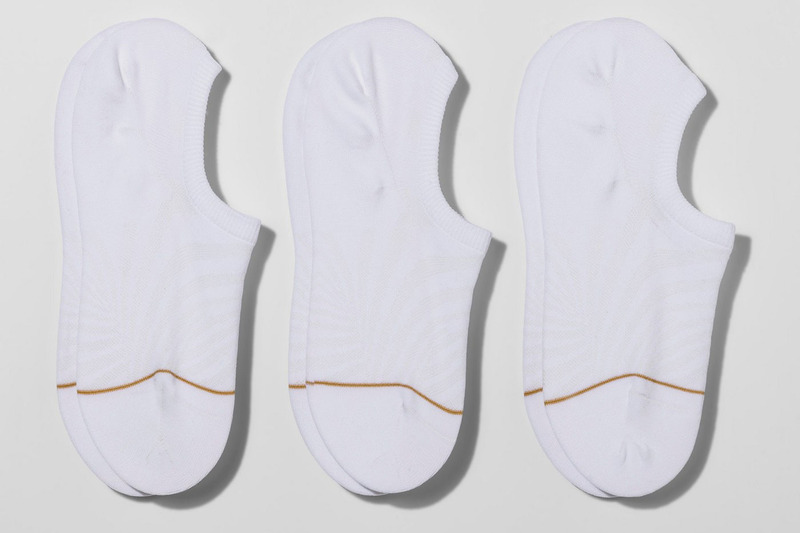 They stay put for the most part and keep my feet fresh — and blister-free. 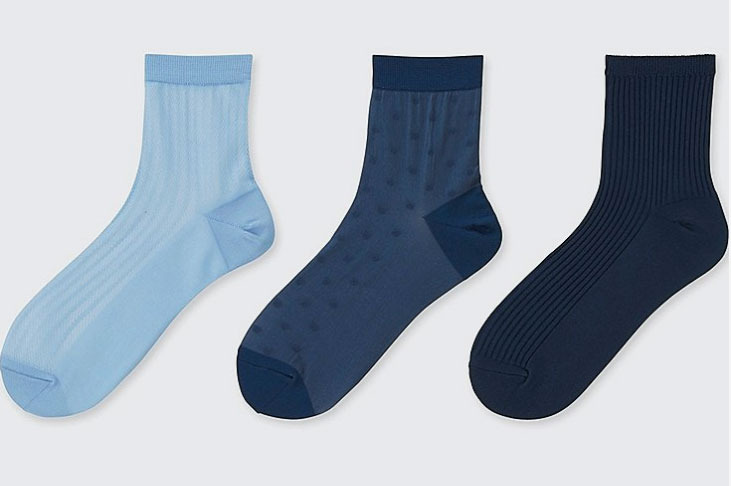 For when I do want my socks to show, I opt for Uniqlo’s short tapered crew socks, which come in fun, muted colors and are thin enough to wear with loafers.